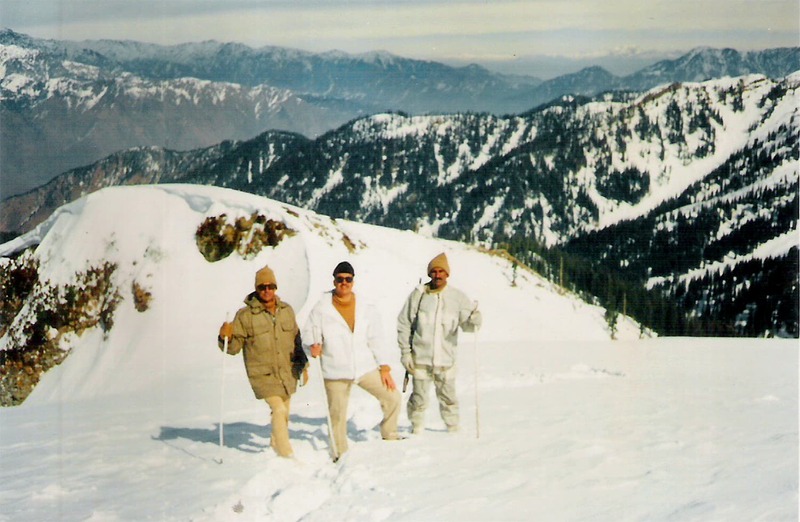 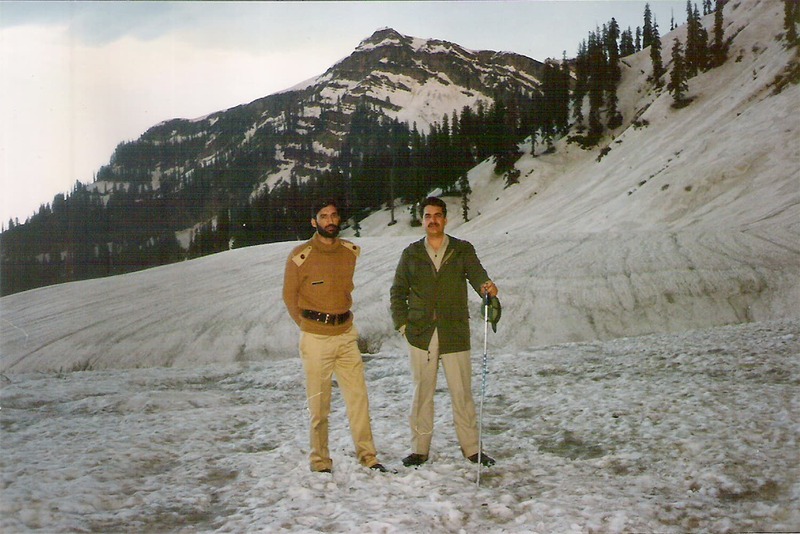 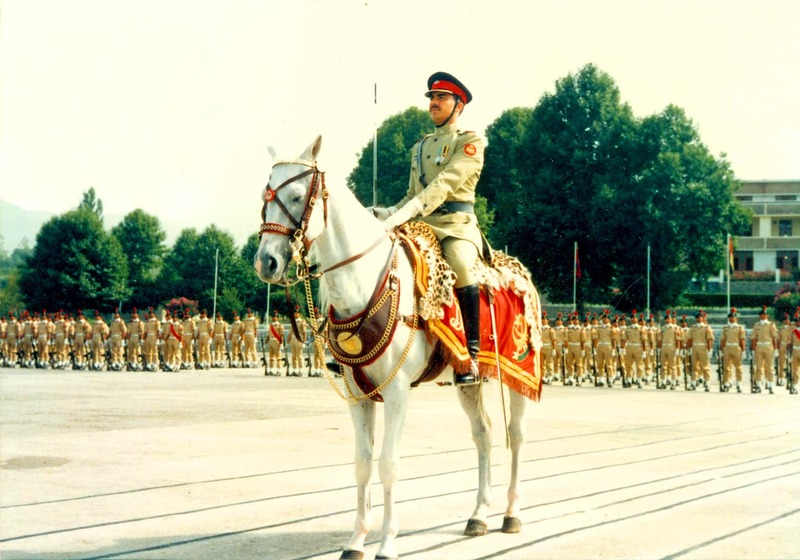 Raheel Sharif is from the Pakistan Military Academy's 54th Long Course. 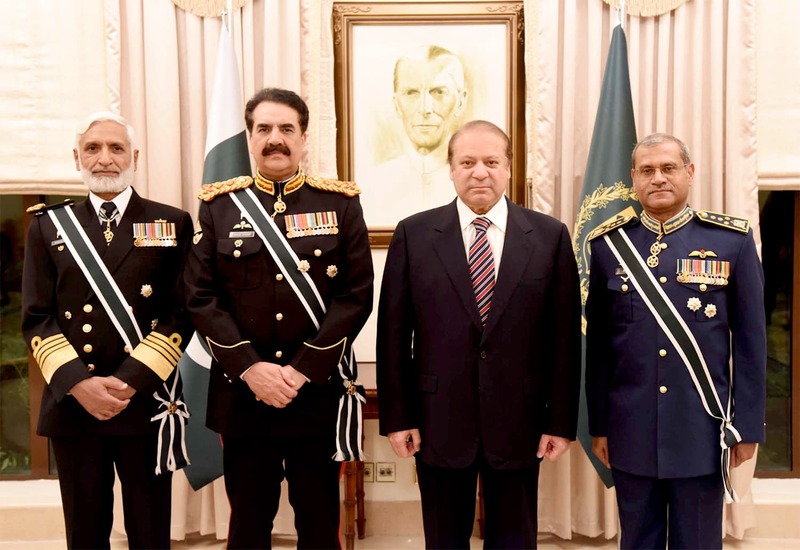 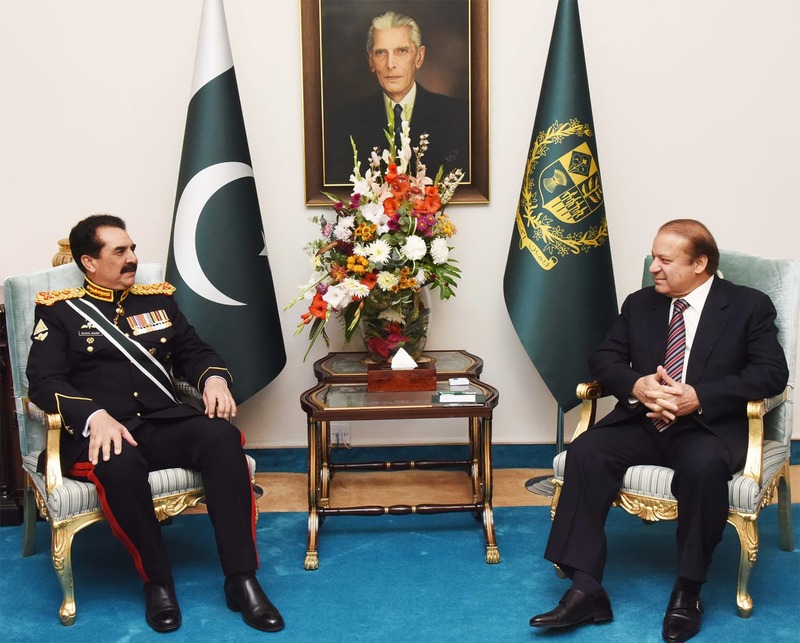 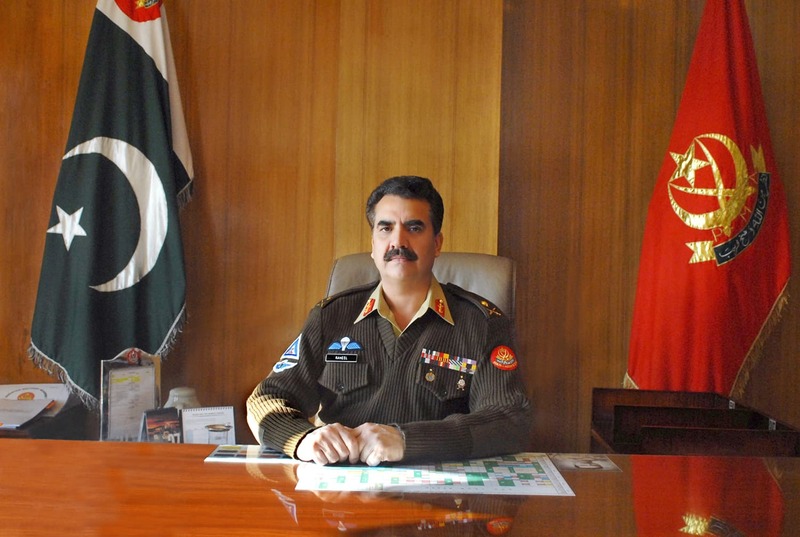 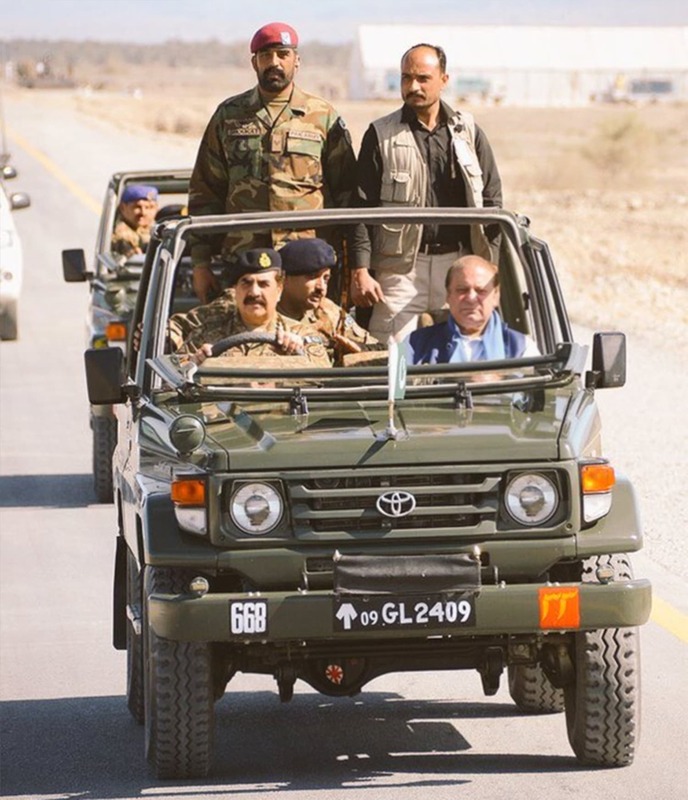 Raheel Sharif was part of the army's infantry division. 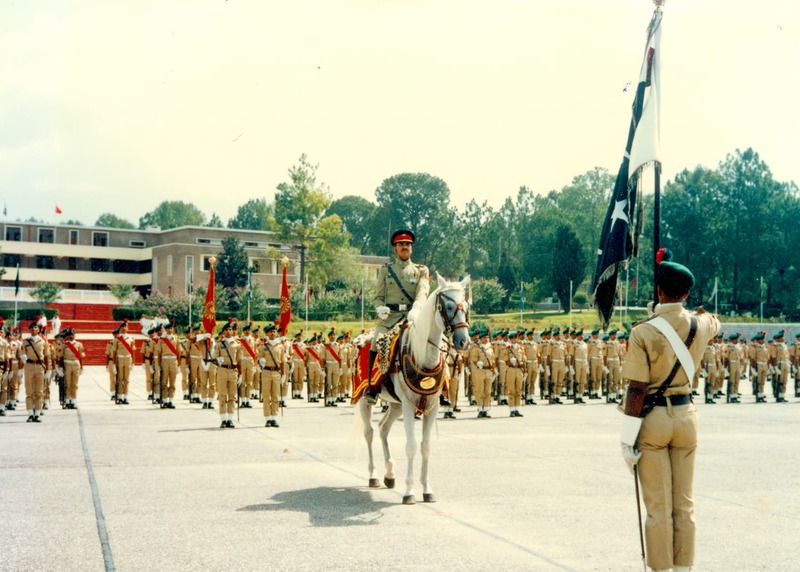 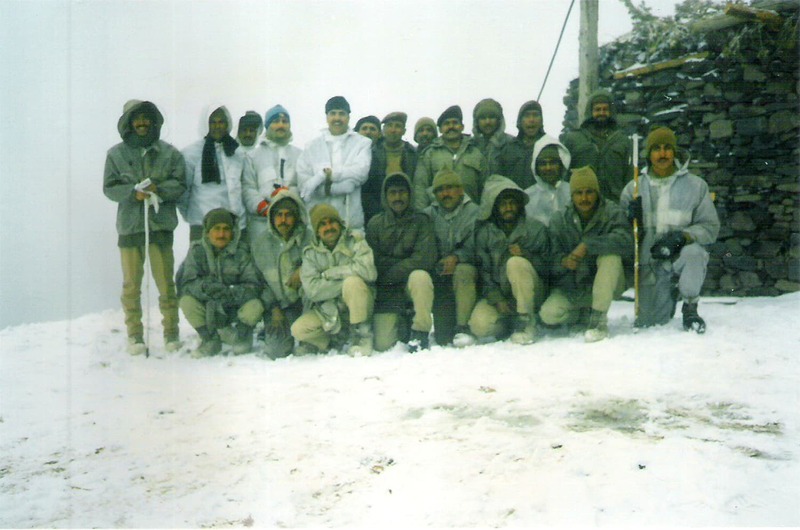 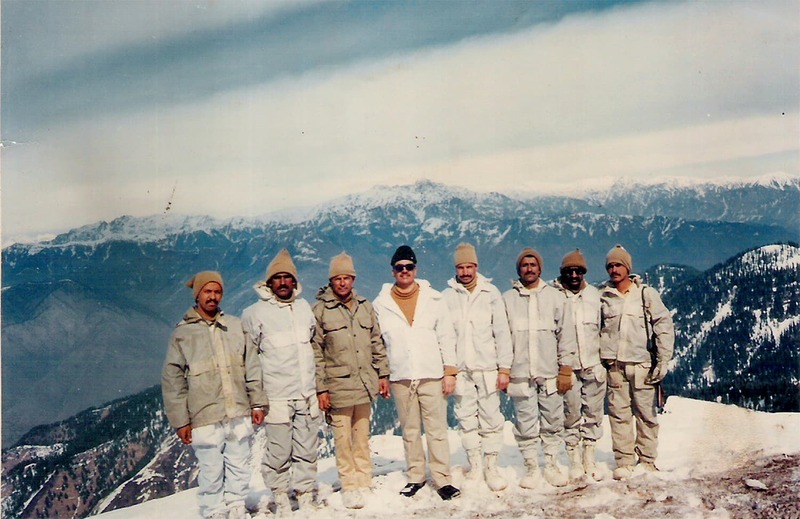 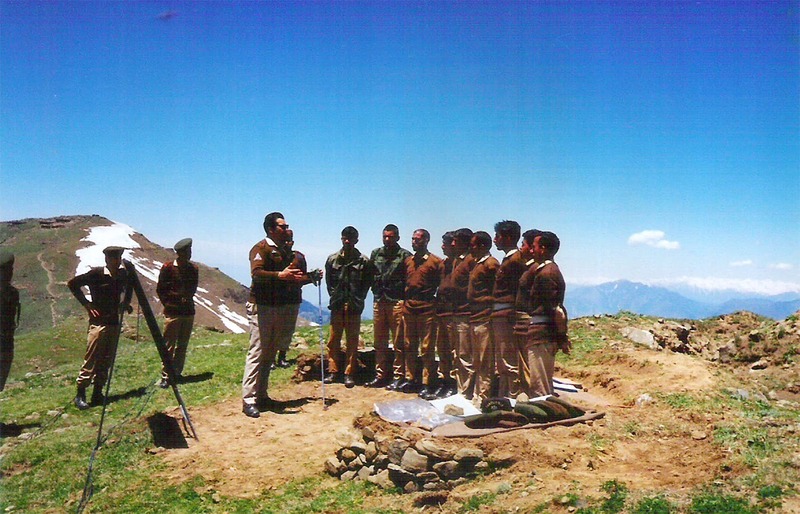 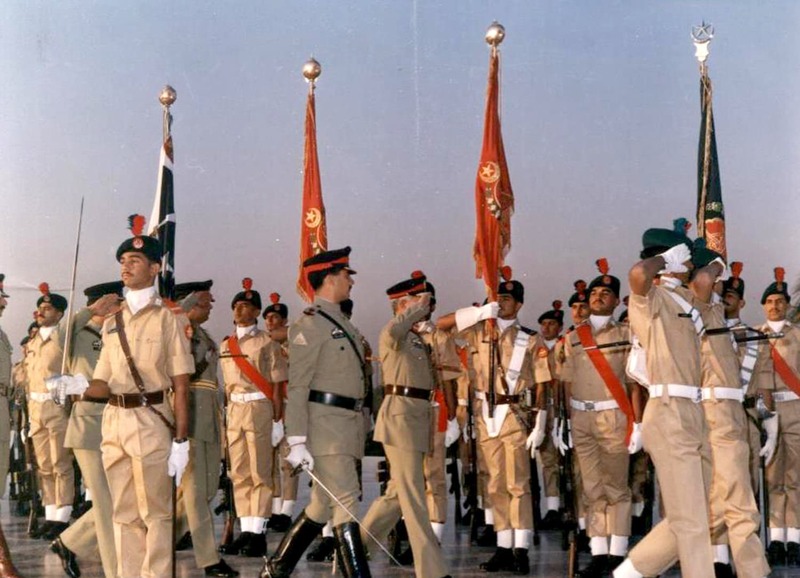 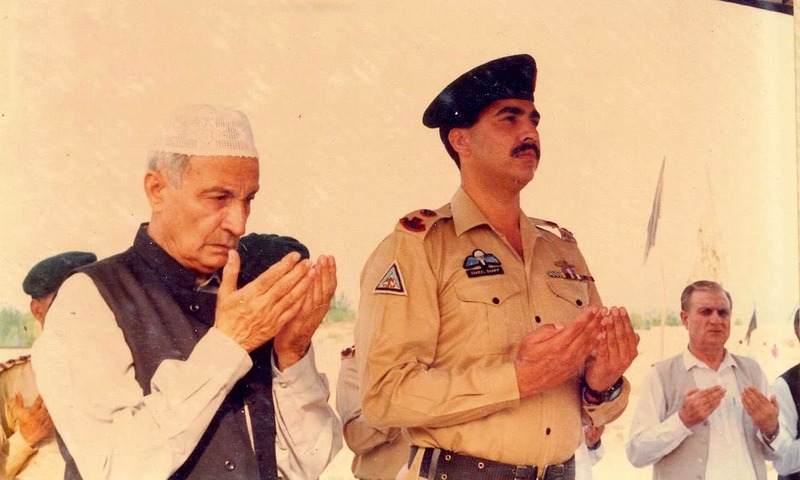 Raheel Sharif was commissioned to the army's 6th Battalion of the Frontier Force Regiment in Oct 1976. 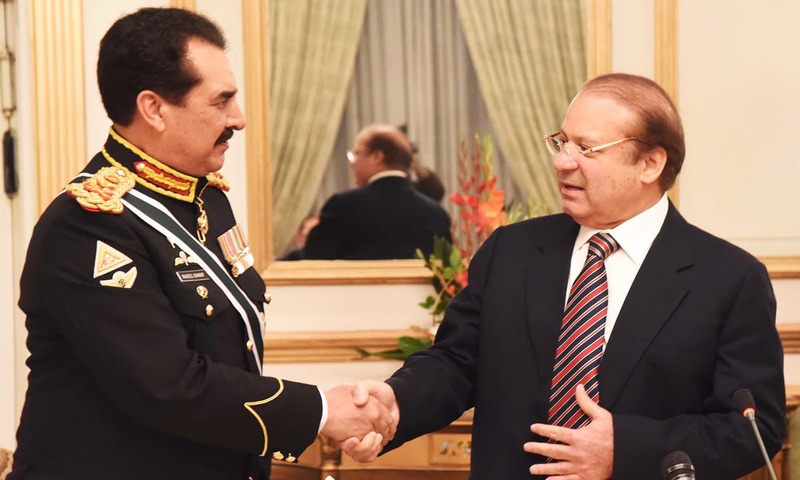 Raheel Sharif's nickname is Bobby.